Our private little resort offers you a range of facilities to enhance your holiday wellbeing. From complimentary fitness classes to lovely pools and high quality treatments, you need to be at Imagine Roussillon to enjoy the best blend of relaxed atmosphere and personal attention. You deserve some pampering whilst on your luxury family holiday here in the South of France. 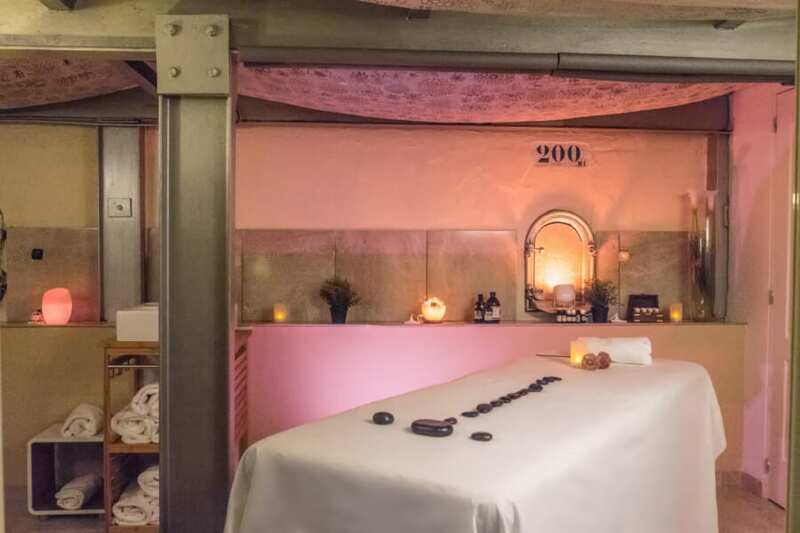 Emma offers a tempting range of quality treatments, and remember that you receive a very personal level of service at Imagine Roussillon, a world away from the factory approach of some large hotels and resorts. The ultimate in luxury treatment, hot stones (in conjunction with cold stones on request) will leave you refreshed and revived. Feel your tensions melt away as your circulation improves and muscle stiffness is reduced. This is a gentle and slow massage and is specific to clients who have chronic tightness surrounding muscles, fibrosis after stitching, or problems with connective tissues. For guests who require personal attention for specific fitness goals, or perhaps just some toning tips and techniques, Pilates is an excellent solution to a myriad of problems. A complimentary class runs in our bespoke studio every day except Saturday (min. 2 people). 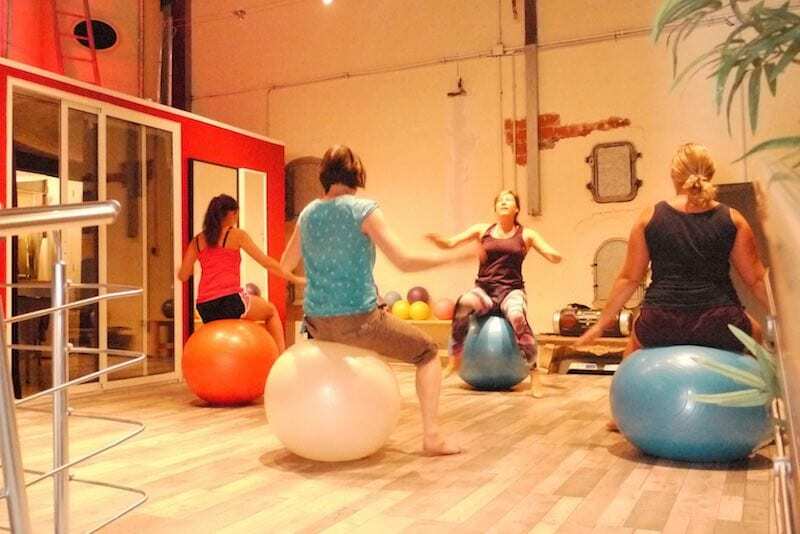 Guests choose the class format themselves, from a comprehensive list including aerobics, fit ball, relaxation and Khai Bo. Remember that your instructor Emma is highly-qualified with over 15 years’ experience. What she doesn’t know about fitness generally isn’t worth knowing, so you are in very safe hands as you step aboard! See here for Emma’s biog. If you want to keep your fitness programme in place whilst you are away on holiday, you have come to the right place. 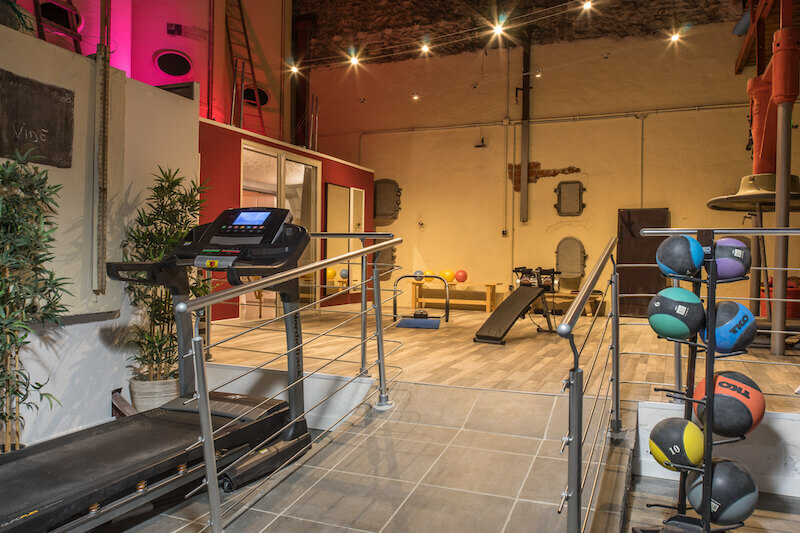 Our spacious gym occupies some of the floor space of the former winery here at Imagine Roussillon. 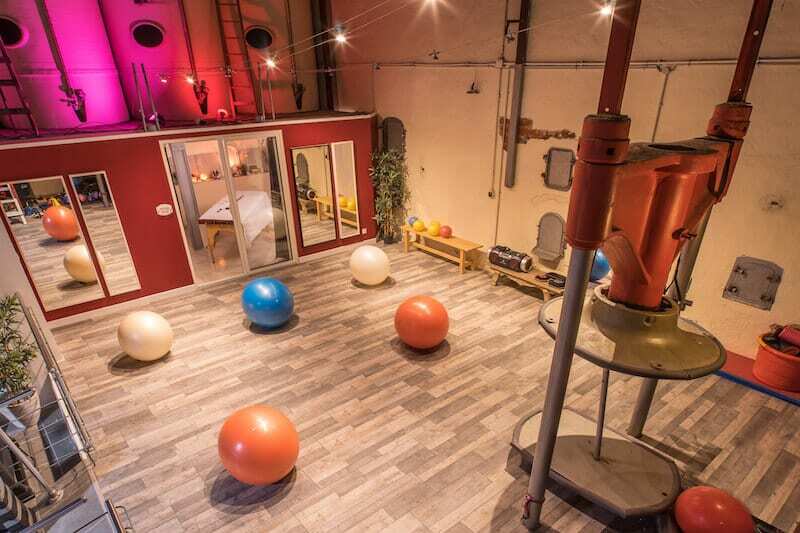 In place of grape presses you will now find modern fitness equipment including cross trainer, treadmill, bike, matted weights area, fit balls, chi balls and more. Sometimes the simplest of exercises in the right place with a the right recipe of sun and good food can change your life. On holiday you have the perfect opportunity to grow and put the energy back into yourself. We strongly believe that our adult-friendly facilities at Imagine Roussillon are just as important as our child-friendly ones, so don’t be afraid to indulge yourself and make the most of what we have to offer.